Countless limited releases from homemade tape recordings to The Sunday Times #19 Album of 2008 Home, established Peter Broderick as the young composer to watch. After endless touring around the world, both as a solo act and with Efterklang, Peter has found a new home in Berlin, where he works side by side with label mate Nils Frahm. Broderick released his first score Music for Falling From Trees on Erased Tapes in 2009. Created for a contemporary dance by London-based choreographer Adrienne Hart (Neon Dance), the 30-minute piece in seven sections received much acclaim, both for its emotive and fitting accompaniment to Hart’s choreography and for its ability to work as a self–contained release. The dance tells the story of a man in a psychiatric hospital, and his struggle to maintain his identity. Adrienne was looking for a score of piano and strings, so he left the guitar and his voice aside and focused entirely on those two timbres. I decided to take this literally and make a rule not to use any other instrument. In the script it called for the sound of a ticking clock. I made this sound by tapping on the body of the violin with my fingernails. 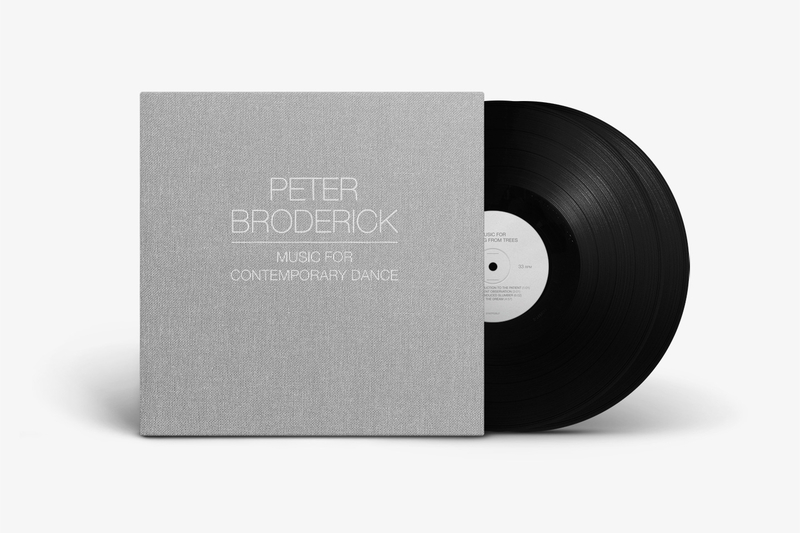 In early 2010 Peter Broderick was approached by the collaborative media artist duo Kit Monkman and Tom Wexler aka KMA, who asked him to create a score for Congregation, KMA’s most ambitious work to date. The world’s first ever ballet designed, choreographed and composed entirely for pedestrian performers, Congregation has been commissioned by Scan and the British Council. Due to premiere simultaneously at Rockbund Art Museum, Shanghai as part of World Expo and Bournemouth for the Inside Out Festival, further performances will follow at Tate Britain London this autumn. Erased Tapes released a highly limited double 10” gatefold vinyl edition in 2012. 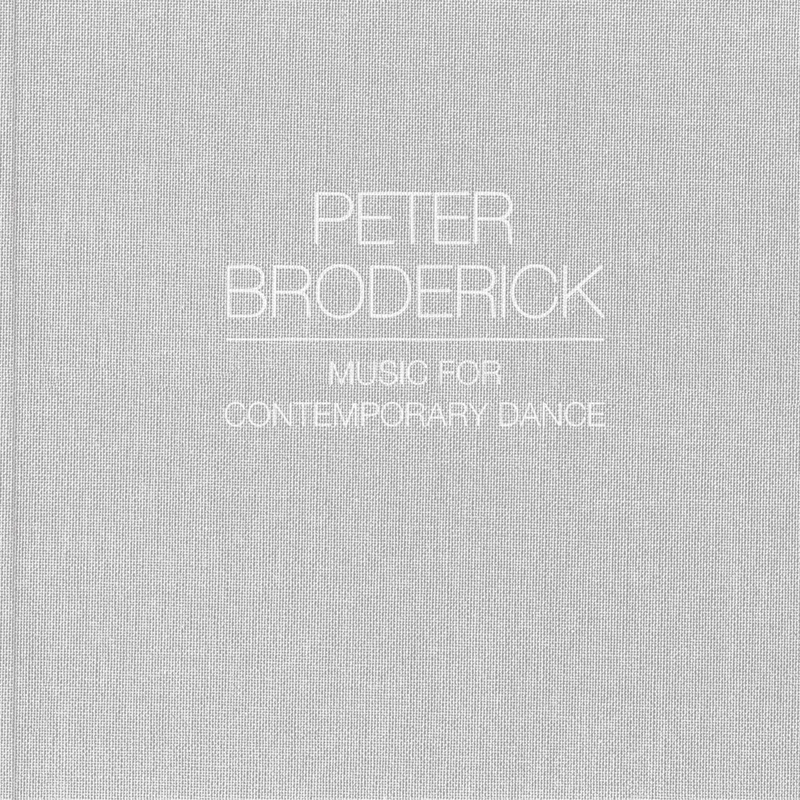 Featuring both Music for Falling From Trees and Music for Congregation under the collective title Music for Contemporary Dance, this release will further demonstrate that this young artist at the cusp of his career has already emerged as a composer in his own right.